Private Sector | MELANIPHY & ASSOCIATES, INC. Litigation between Wal-Mart and a landlord regarding store relocation. Provide market data to show the Validity of relocation. Retail market study of existing performance, market demand, competitive developments, market penetration, and sales expectancy. Read more about Steiner + Associates, Inc.
Read more about Lettuce Entertain You Enterprises, Inc. The future retail and entertainment mix in Mall of America, the largest retail/dining/entertainment complex in the U.S.
An analysis of the market for retail and entertainment concepts and determine the future strategic mix for the mega-mall. The result was a strategic growth plan for the Mall. The market potential for a new Tilted Kilt Restaurant. The opportunity to continue development in the Stonebriar area of Plano/Frisco following the recession. 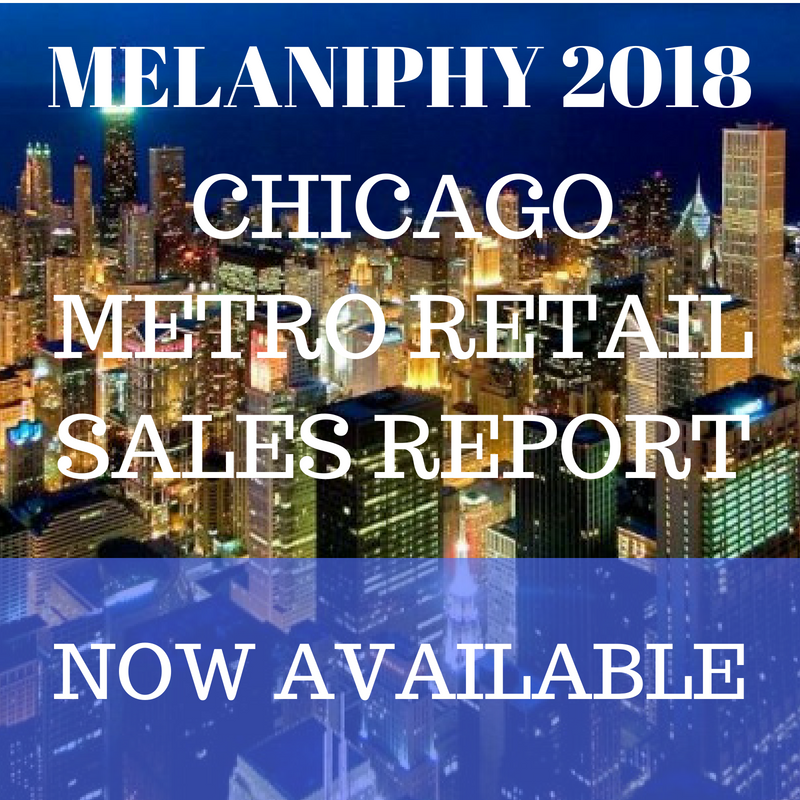 Definitive analysis of the existing sales performance of retailers, restaurants and shopping centers in the area, along with changing demographic and income dynamics. Market research and selection of potential locations for Bojangles in Knoxville and several suburban areas. Assist in a locational opportunity and its development timing. Exploring shopping deveopment possibilities in Brazil. Examine the Brazilian shopping center industry. economics of the expansion proposal.